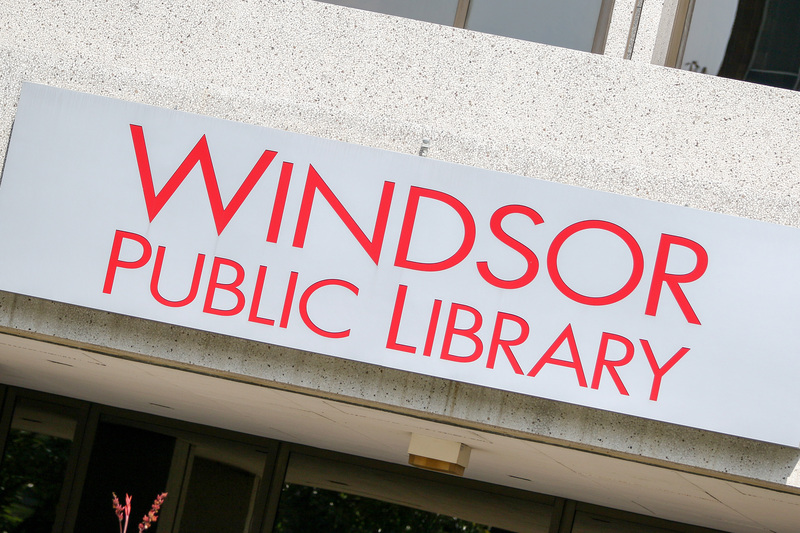 The Windsor Public Library has won The Ontario Genealogical Society’s Award of Merit for the creation of their Local History Centre. The Essex County Branch of The Ontario Genealogical Society (Essex OGS) nominated the Windsor Public Library for the award in April and the winner was announced at the society’s annual conference in June. The Award of Merit is in recognition of an organization that undertakes to collect and preserve material that is of historical and genealogical significance and to make such material both physically and digitally available to the public. Since 1999, the genealogy and family history collection has been housed at the Windsor Public Library on open shelves on the second floor of the Central branch. Formation of the Local History Centre has combined our collection with WPL’s genealogy resources and the Windsor Municipal Archives. The award will be presented Monday evening.